Just a reminder that we will be closed Thursday May 29 through Tuesday June 3. 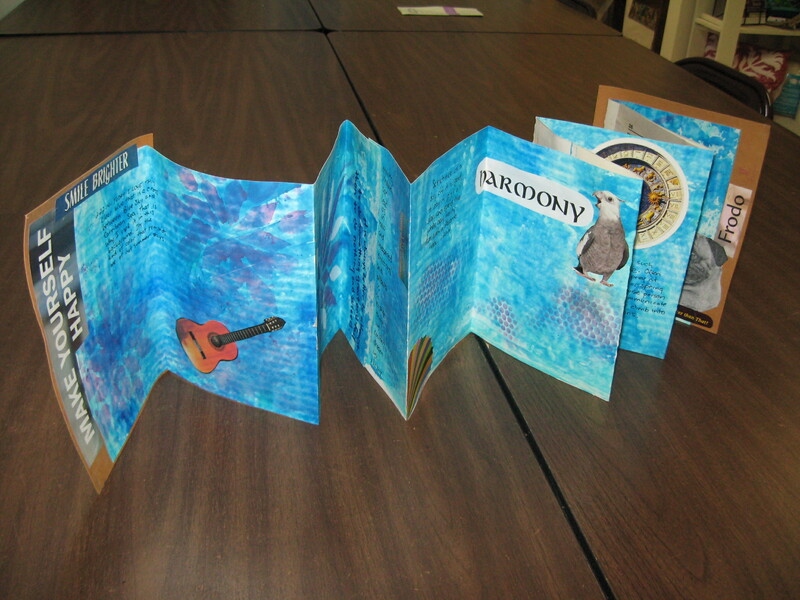 The Accordion Folded Journal will begin June 6, and Prairie Rose BOM will meet June 7. 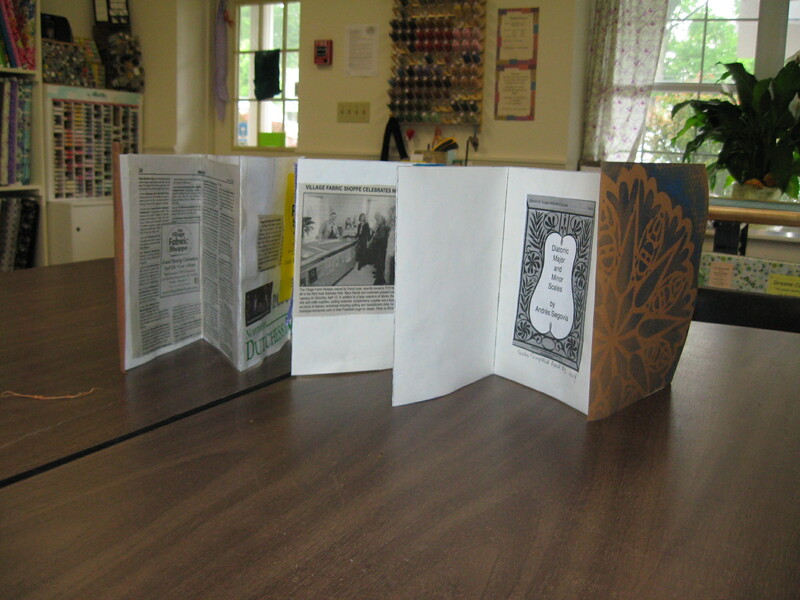 There is still room to sign up for the journal group. call or email with your name and contact so we can reserve your spot. The answering machine will be on.